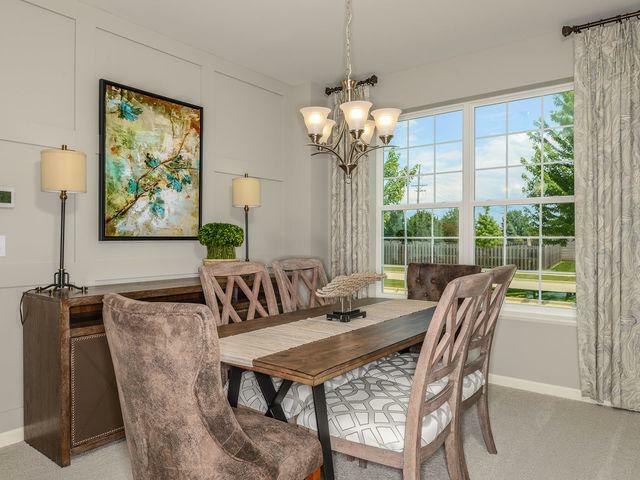 The Raleigh offers a stunning layout across 2,900 square feet with 4 bedrooms and 2.5 bathrooms. 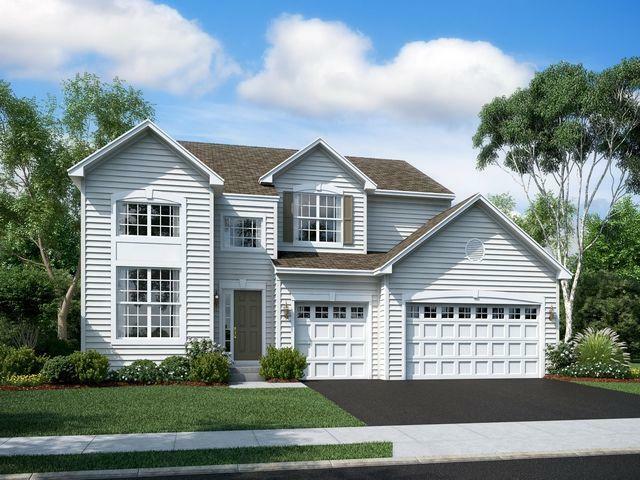 This floor plan includes a 3-car garage and basement. 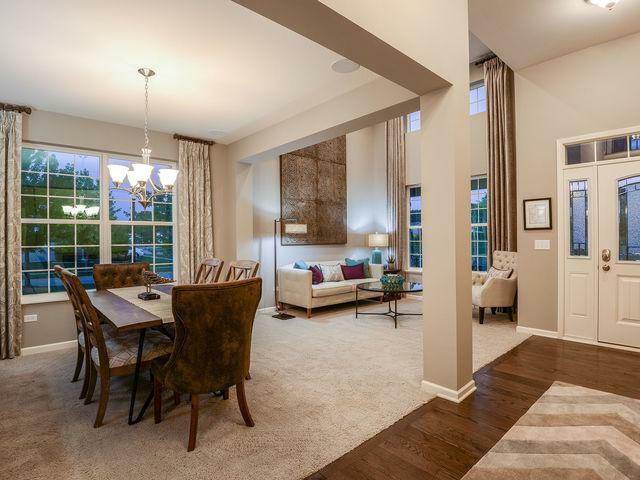 Enjoy hosting guests in the formal dining room, adjacent to a beautiful living room located along the two-story foyer. Just along the kitchen and breakfast area is a lofty family room. 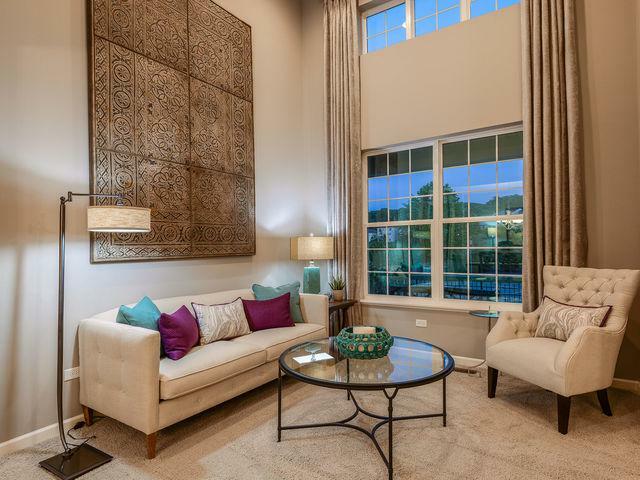 The master boasts a wealth of space, including two walk-in closets and a private master bath. Fully appointed kitchen includes: kitchen island with pendant lights, quartz countertops, spacious single-bowl under mount sinks, Aristokraft cabinets and stainless steel GE appliances. This home also features LED surface mounted lighting in the hallways and bedrooms, modern two panel interior doors and colonist trim, vinyl plank flooring in the kitchen, foyer, bathrooms and laundry room, a garage door opener, 30 year architectural shingles. Wi-Fi CERTIFIED designation and built with Smart Home Automation technology by Amazon. Lot Dimensions Approx 10000 Sq. Ft.